This is the second time that my trash has not been emptied. The trash can is knocked over but the trash bags are still inside. I do not have anything different in the trash can that I do not normally have in them. My neighbors trash is emptied and my recycle is emptied. I put my trash out at 5:30 am before I leave for work, so I would like to know why it is not emptied. Thank you. Request for 65 gal cart at our new construction home. We are a grey and white house with unfinished driveway. White Ford van no tags Red Buick has fake tags . This is the third time I’ve asked the county to handle this manner. This is all being documented and will be written to your superiors if it’s not handled ASAP . There is an active zoning violation case for the subject property. Please be aware that although it may appear that nothing is happening after you report a zoning violation, the process takes time. You may check the status of a complaint on the Compliance Case Database located at www.aacounty.org or call Zoning Enforcement at 410-222-7446. Smell from dilapidated occupied house. Multiple code/building violations. Vultures on house visible from street (Beverly Avenue, see photo of vultures on roof). Likely unsafe for occupants. Please provide accurate street address. Beverly Avenue street numbers run from 302 through 1311. The Captain Avery Museum sign that is near the roadway of rt 468 and located on the south county moose club property has been damage and is a hazard of falling into the roadway. This is the second vehicle that is untagged. 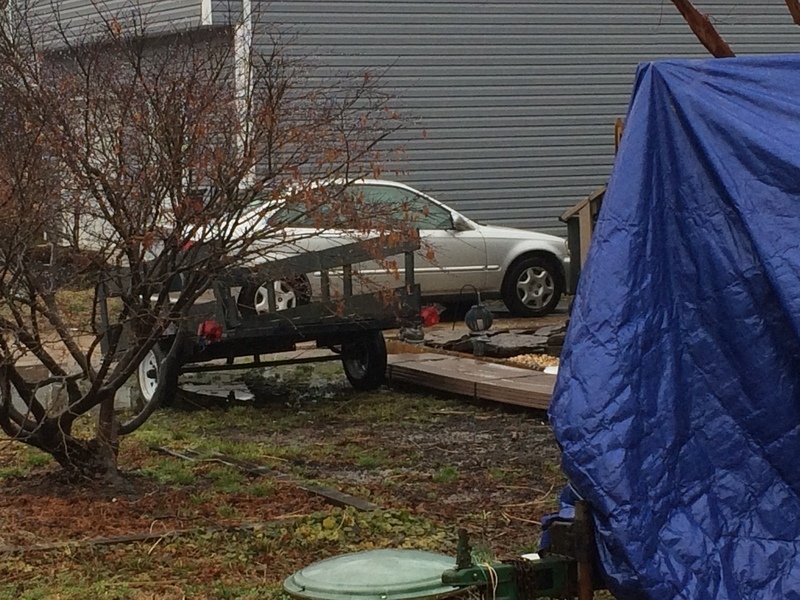 There are two untagged vehicles on the property. Thank you. Multiple potholes on Carvel Lane at entrance to Saunders Point. Carvel Lane is a County Road. Thank you for contacting the Department of Public Works, Bureau of Highways regarding your pothole concern. Work order # 19400048 has been created and assigned to the Southern District Road Operations for investigation and repair. Should you need additional information on this issue please contact (410)222-1933. Thank you for contacting the Department of Public Works, Bureau of Highways regarding your pothole concern. Work order # 18385332 has been created and assigned to the Southern District Road Operations for investigation and repair. Should you need additional information on this issue please contact (410)222-1933.